When it comes to cooking, using herbs and spices can be almost essential. 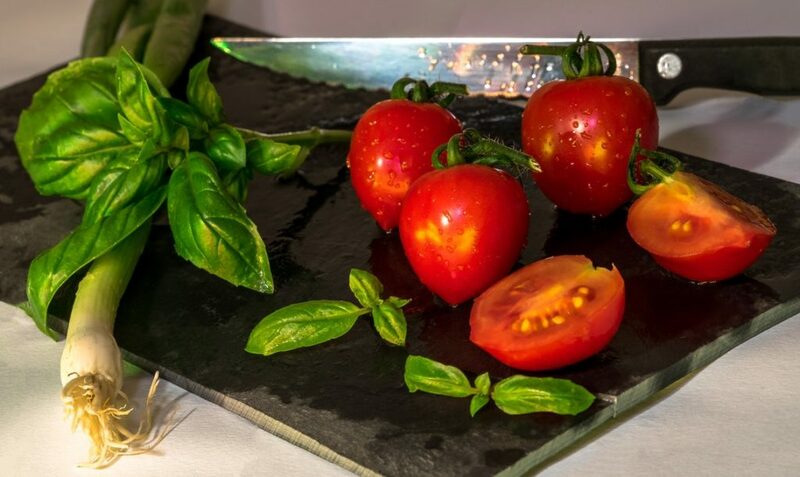 Whether it is increasing the aromatics of the dish or increasing the flavors to make the dish more enjoyable, choosing the right herbs is key. Although it’s cost effective to buy herbs dried, some herbs simply taste better fresh. Interestingly enough, the taste of cilantro can be described as either fresh and citrusy or soapy and unpleasant. But for those who enjoy the flavor, cilantro is usually never recommended to be used in a dried form or used during the cooking process. Using fresh cilantro can add delicious flavor and freshness to any dish. 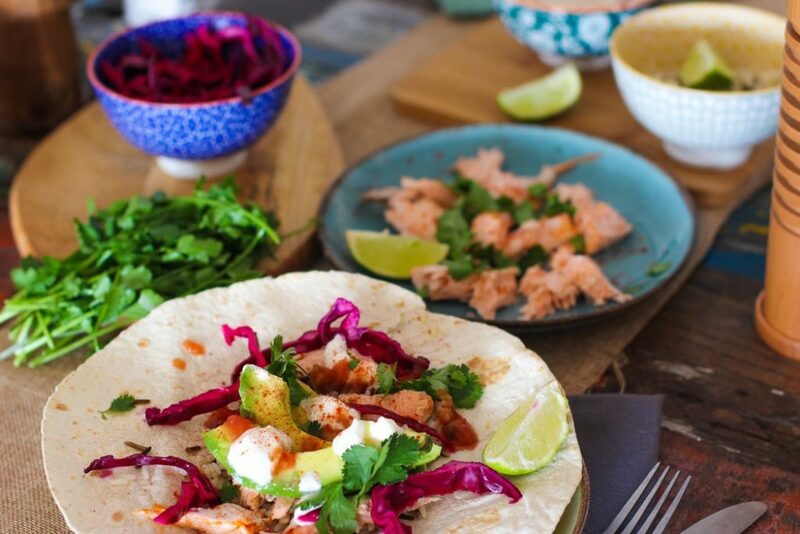 Whether you are mixing cilantro into homemade salsa, topping tacos, or garnishing a salad or soup, cilantro is beneficial to balance blood sugar, help remove heavy metals from the body, and can also help in reducing anxiety. Most people are familiar with using this herb in it’s fresh, straight off the plant kind of way because it is the most common herb used to top pizzas and it is the base of the famous pesto. However, there is a reason why grocery stores often sell this herb in its original plant form – it is incredibly delicious when used fresh. Mixing in the whole leaves or perhaps chopping up a few sprigs of basil into a soup, curry dish, or a homemade pasta, the basil will definitely give your dish a fresh, homemade touch. Basil is great to fight inflammation and it contains powerful antioxidants. This is one of those herbs that simply are best used fresh because of the incredible smell and its versatility. 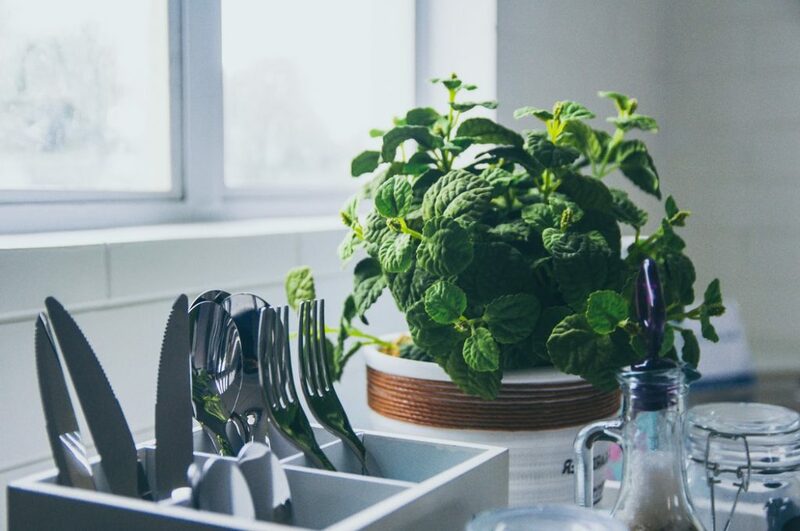 Whether you are making a mint jelly, adding a fresh garnish to a savory dish, making a tea, or mixing into a salad, fresh mint is not only adds a unique flavor, but it is loaded with health benefits. Mint can help soothe an upset stomach, aid in alleviating indigestion, and can help support cholesterol levels. Keeping fresh herbs from going bad in the fridge can be a tricky task; ideally, buying small quantities that are just enough for your meals is, of course, the best way to reduce spoilage. 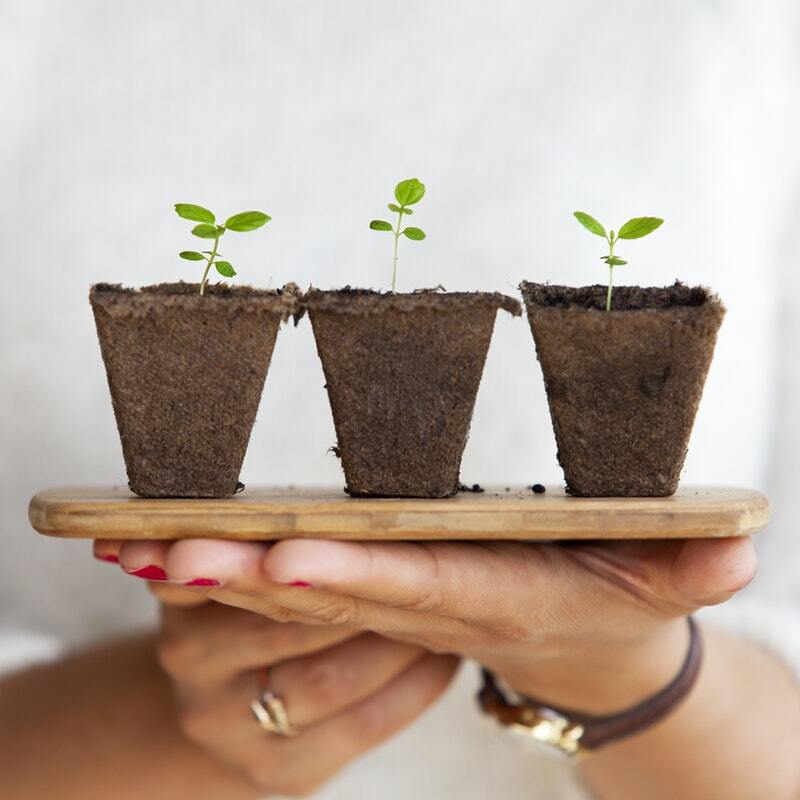 On the other hand, herbs like cilantro, basil, and mint can be maintained as an “indoor plant” any time of the year. 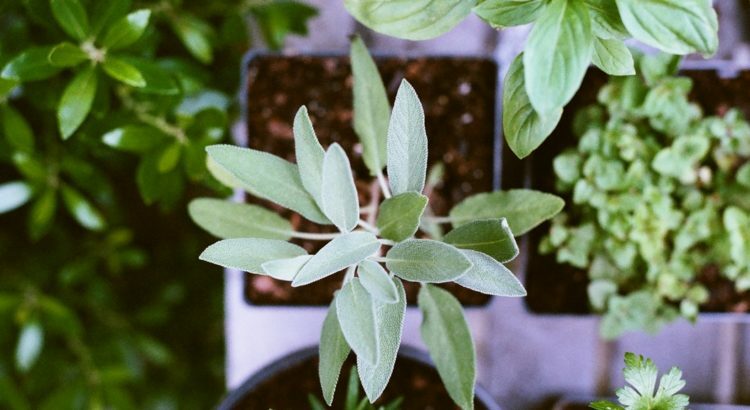 Set up a small herb station near your kitchen window or go out back and plant your own personal garden to keep those herbs fresh and available all year around.